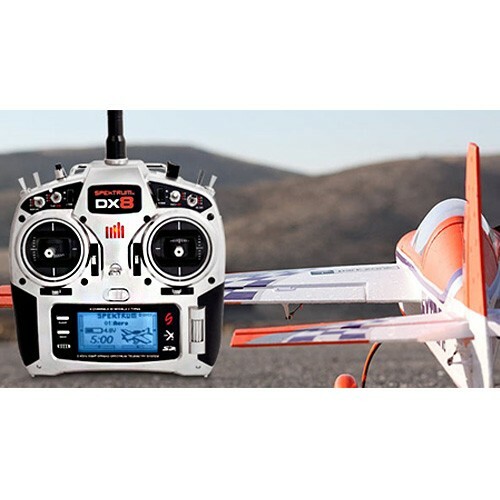 Offer them a taste of the most enjoyable outdoor hobby in the world: radio controlled airplanes flying. Didn't we all dream of flying an airplane one day? Now with the RC Lebanon turn your dreams to reality. After a quick theory session about airplanes and a flight simulation practice, your instructor will take-off an easy-to-fly electric aircraft and pass on the commands so you can start enjoying the flight. The first landing will be followed by a debriefing session, then 2 additional hands-on flights. Aspects covered include take-off, basic maneuvers and aerobatic, and finally landing.